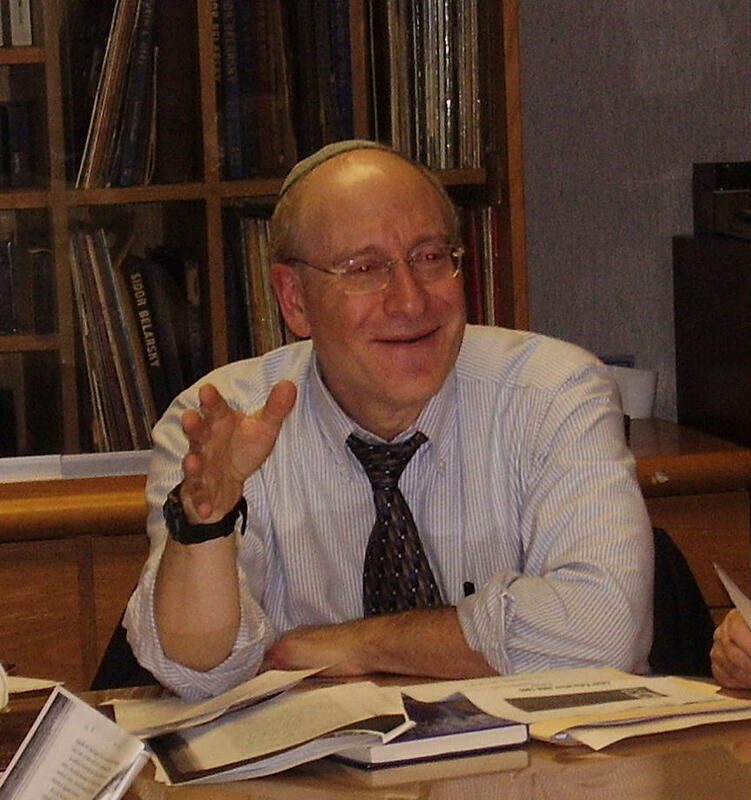 Temple Beth O’r/Beth Torah is proud to be led by its Spiritual Leader Cantor Steven Stern, who brings warmth, vision and erudition to our community. Before coming to TBOBT he served communities in Cape Cod, Massachusetts, Long Island, New York, and Aberdeen, New Jersey. An inspirational teacher and speaker, he received the Religious Leadership Award from Federation of Central New Jersey in 2010. 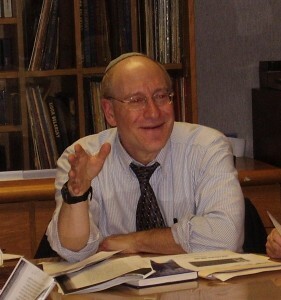 He grew up and attended yeshivot in Brooklyn, New York, and after study at the Jewish Theological Seminary, received a degree in Near Eastern and Judaic Studies from Brandeis University. He has taught over the years at many venues including New School University and NYU.